You’ve just come outside to your car and you notice the tire is flatter than a pancake and you don’t have your own private pump. Or you’re driving down a road and you hit a pot hole big enough to use as a bathtub and it blows our your tire and you are no where near a gas station to replace the tire. When you’re in this kind of trouble it’s refreshing to know you have a tow truck service like Oak Lawn Towing that you can call for help. We arrive in a timely fashion and get your flat tire pumped full of air, repaired or replaced. Our tow truck company has decades of experience and we have provided numerous drivers with superior tire service they can trust. Emergencies are very difficult to predict but when they happen, we know there are numerous strategies to help us prepare and having a profession tow truck service on your speed dial is a good one. There are some people who just don’t have the knowledge or ability to change their own flat tire. That’s why professional service is a good strategy and when it’s an emergency you need one that will show up as soon as you call. Our drivers are typically no more than a short 15 minutes from any destination and no matter what time of day it is, they will come to your location. We offer 24 hour, 7 days a week flat tire change or if we can fix it fast we will. When you call a local tow truck for roadside assistance most of us expect fast service. When you call Oak Lawn Towing there is no need to wait by the side of the road for long hours. We understand you have important places to go and you may not be in a safe environment. That’s a frustrating prospect when you have to wait and there is no proper communication as to the expected arrival time of your tow truck driver. You need a team you can depend on in an emergency as well as during normal business hours. No matter what time of day or night, we offer customers a rapid response to their flat tire change requests. Oak Lawn Towing drivers have extensive experience and skill for tire replacement and quick repairs. They also have a clean driving record and they have deep knowledge of the Oak Lawn region so they are able to find you on any of the back road locations you may be located. Their deep experience makes tire changes and flat tire repairs simple so you do have to wait and worry that you will get an inexperienced person arriving to assist you. 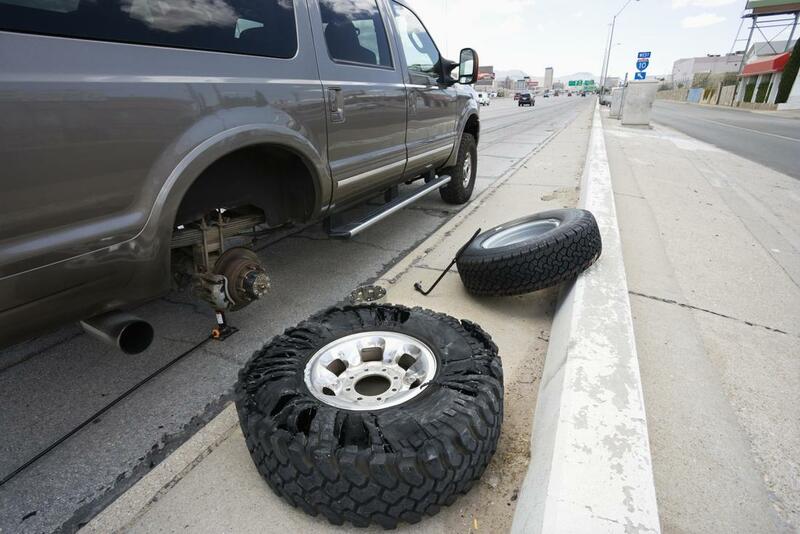 We understand the need for urgency when you’re stuck on the road with a flat tire. Our drivers show up in a timely fashion with stellar customer service approach and repair your tire as quickly as possible and when they are not able, they will take your vehicle t the nearest repair shop of your choosing.